The Balance flipper from Maxace is a clean, aesthetically appealing lightweight folding knife that caters to the EDC scene. It has a smokewashed CPM-S35VN steel blade that exhibits extremely smooth action from the double bearing pivot. 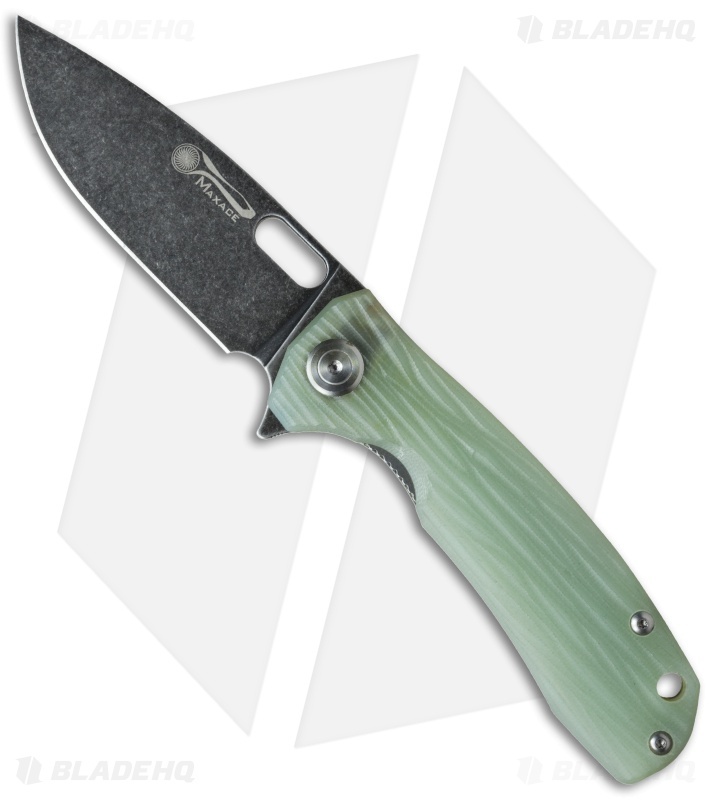 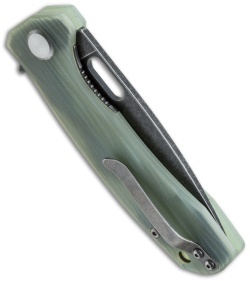 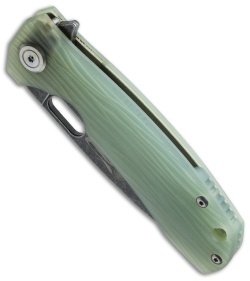 Its machined G-10 handle features organic ridges that give it an individual sense of style and the stainless steel pocket clip is flush-mounted. 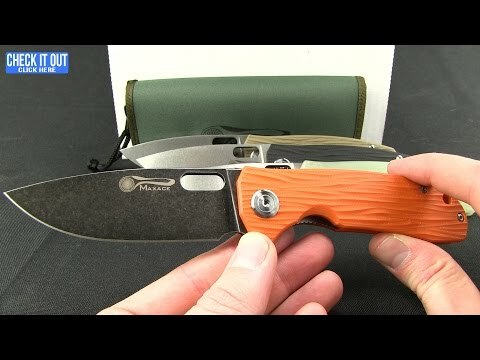 The Balance is an extremely fine knife with an excellent build.